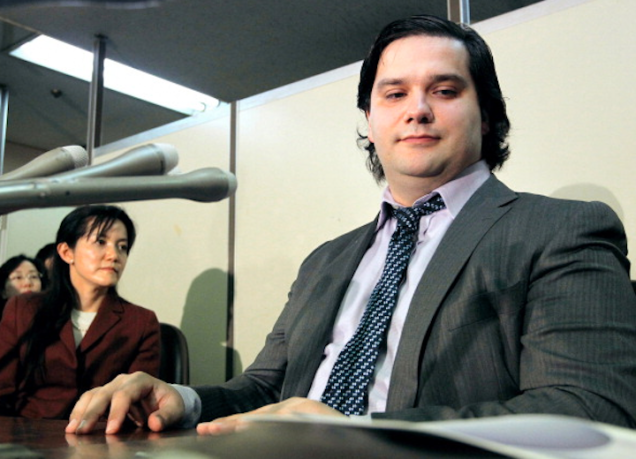 Does Mt.Gox's CEO Have a Secret History of Committing Fraud? In the wake of Bitcoin exchange Mt. Gox announcing that it lost $473 million worth of the virtual currency, many people who saw their money disappear have called for CEO Mark Karpeles to be imprisoned. Well, funny thing: it wouldn't necessarily be the first time Karpeles has been arrested for fraud. Indeed, during my misspent youth, I made a huge, huge mistake. Enough silliness that I found myself locked into custody and brought temporarily placed in the "mousetrap" (souricière: possibly "n.f. (pol. ): 'Baited trap' laid by the forces of law-and-order."). This was followed by an investigation of more than a year, which eventually ended in a trial. I will not give too much detail about what I did wrong, just say it concerns payment systems on the Internet. 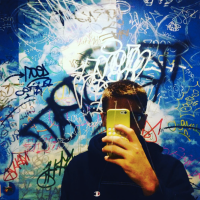 I spent two years taking risks becoming larger, perhaps because it was an exciting side … whatever, I ended up getting arrested (in rather bizarre circumstances, noting that when I was arrested, I was just in a police station to file a complaint for something else). Anyway, I was released four days later and placed under "judicial review". Basically I did not have the right to leave France and I had to go regularly to the courthouse to speak to someone who was going to see if I lived in "the right way". In the end, the trial was not concluded too bad for me (3 months suspended sentence disappearing after 5 years, and nothing in the criminal record). A Google translate for the blog post returns the same story, albeit in less smooth English. According to Karpeles' blog post, the fallout from this "huge, huge mistake" is why he eventually migrated to Japan, where he now lives. There is almost no evidence of Karpeles' possible past arrest on the internet, perhaps because, as the blog post claims, his sentence would have been wiped from records somewhere around two years ago. But a recent story in the French paper Le Journal de Sâone et Loire, that includes quotes from Karpeles' mother Anne, says that after starting an IT company in Paris, Karpeles left the city after being caught committing "computer fraud." This small tidbit was noticed by Reddit's Bitcoin forum, but has not yet trickled up to the media until now. If Karpeles does have a history of committing fraud, it doesn't necessarily mean that he did anything wrong legally or morally with Mt. Gox's Bitcoins. But it probably won't make the people out $473 million sleep any easier. The Bitcoin community will surely learn a number of lessons from the Mt. Gox disaster, and here is a simple one: when investing in Bitcoin, make sure the guy you're trusting with your money doesn't have a secret past committing fraud. Even if that means finding someone who knows French.